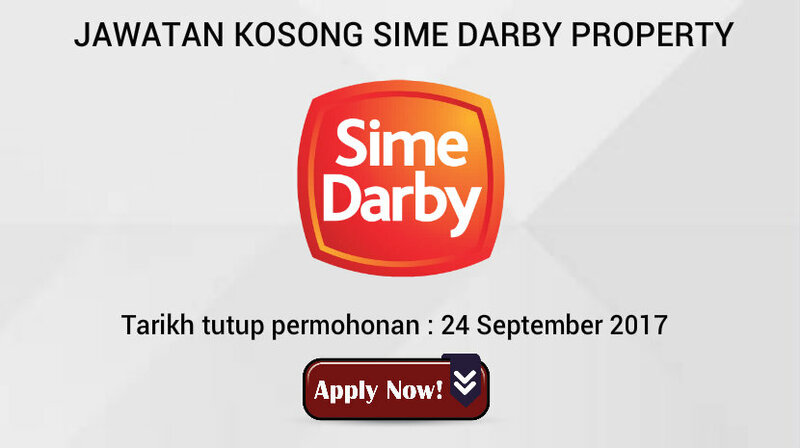 Jawatan kosong terkini si Sime Darby Property dibuka. Permohonan dijemput warganegara malaysia yang berumur 18 tahun ke atas serta mempunyai kelayakan berikut. From an illustrious tradition of developing townships and commercial centres, the company is on a journey of innovation and creativity to spearhead various initiatives including niche developments, transit-oriented developments, business centres and retail malls.